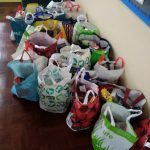 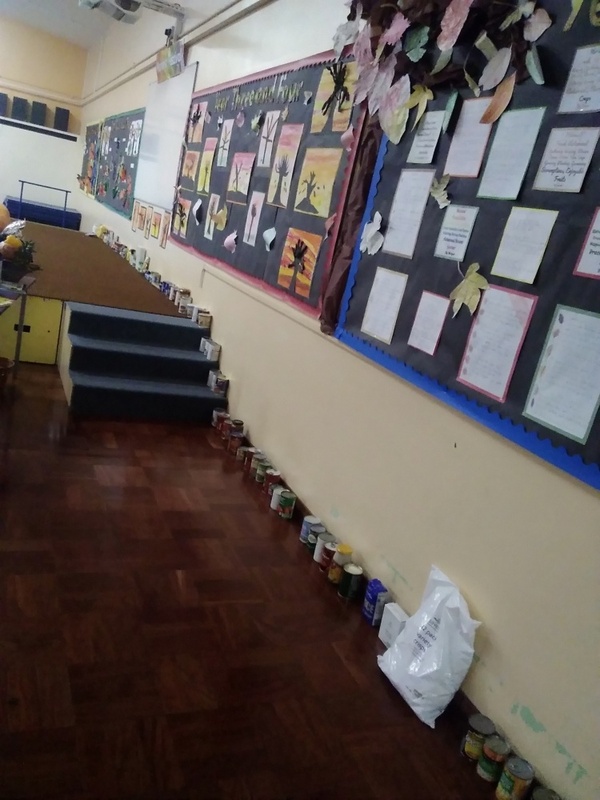 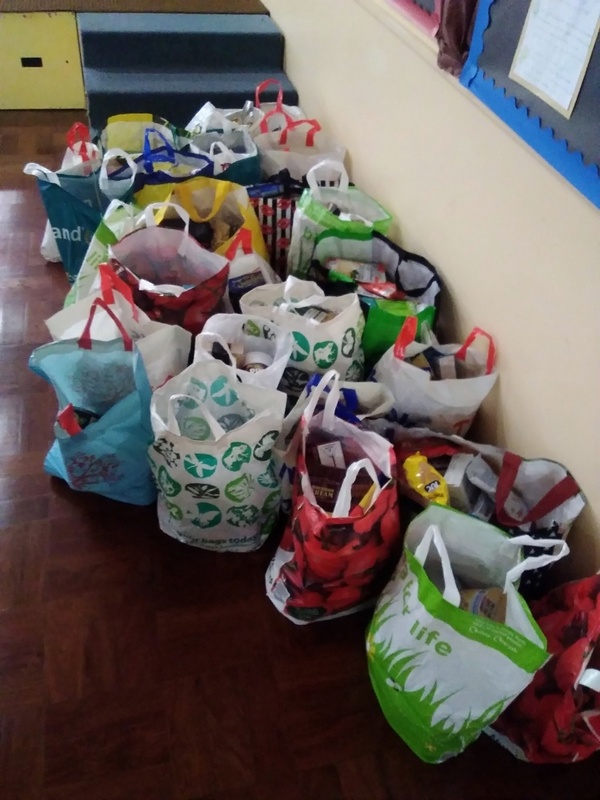 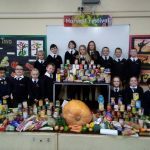 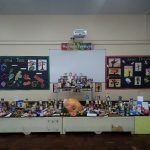 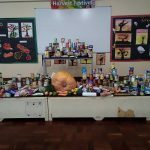 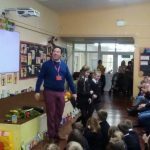 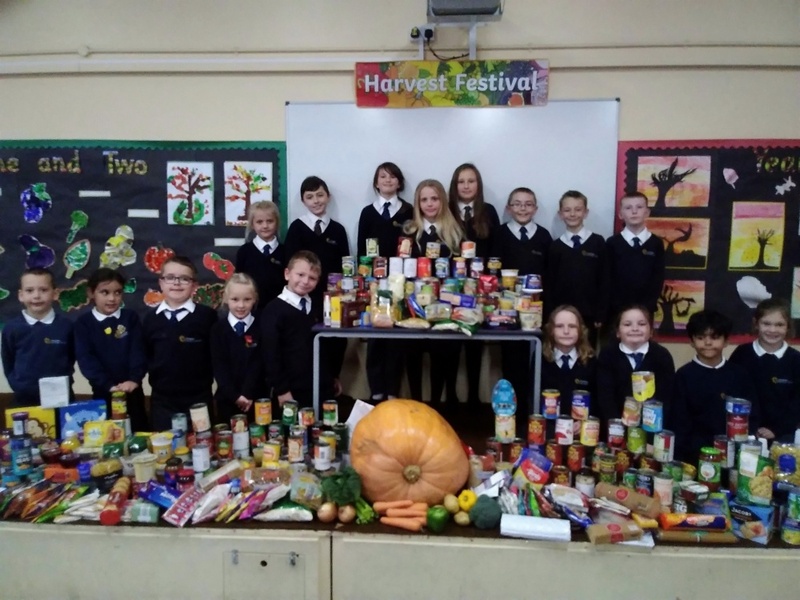 Ormiston Herman Academy – Fantastic Foodbank Collection! 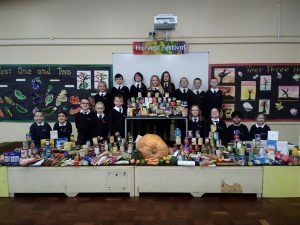 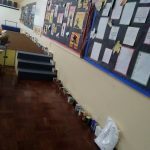 Ormiston Herman Academy > News > Academy news > Fantastic Foodbank Collection! 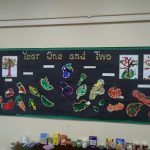 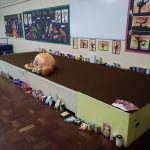 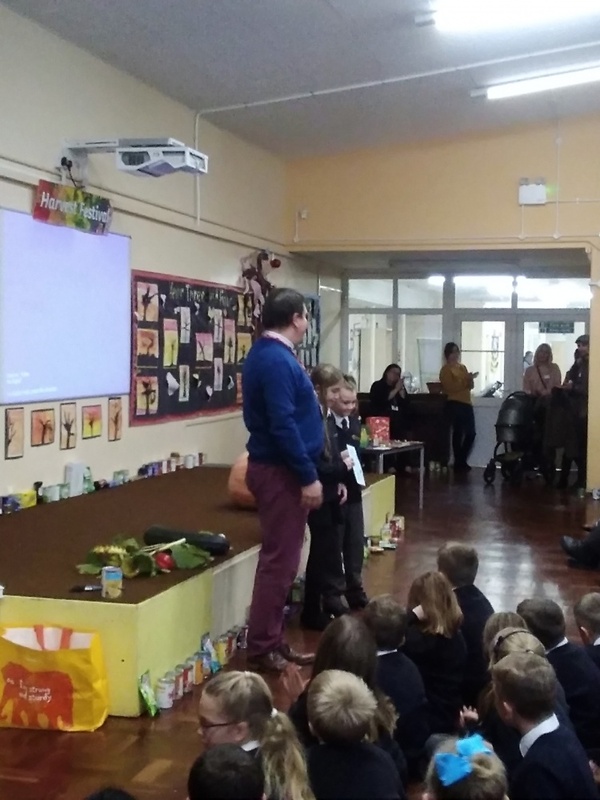 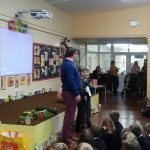 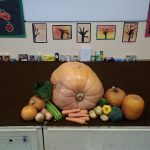 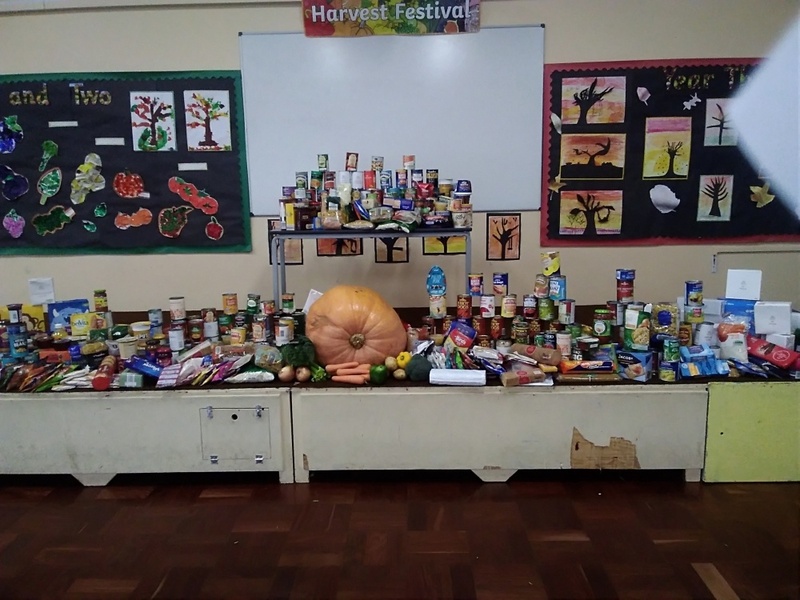 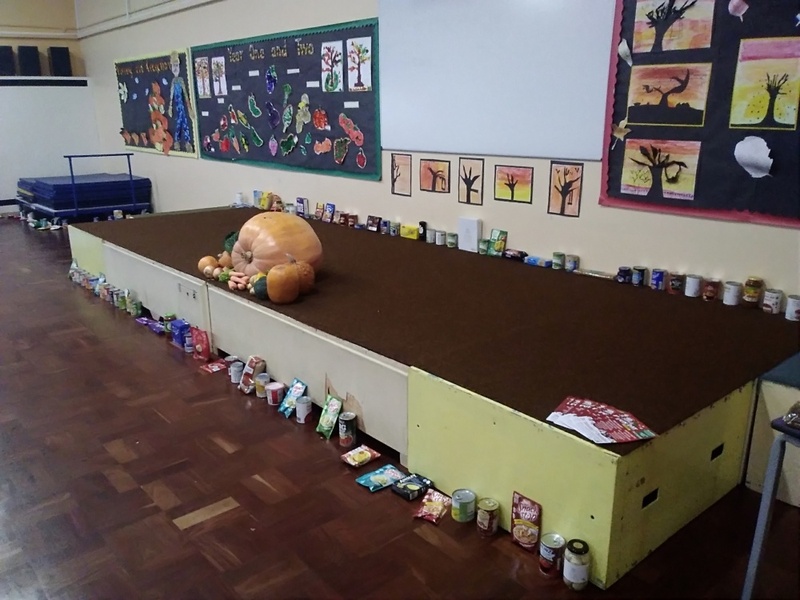 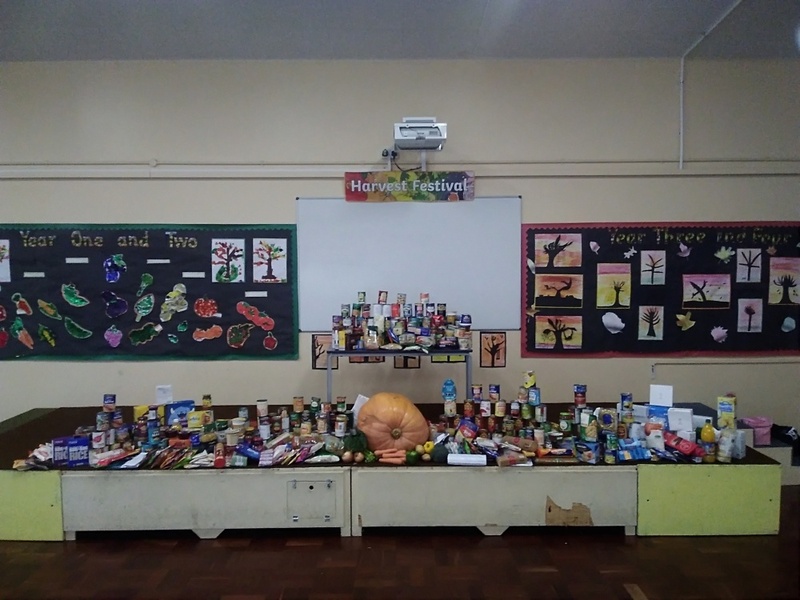 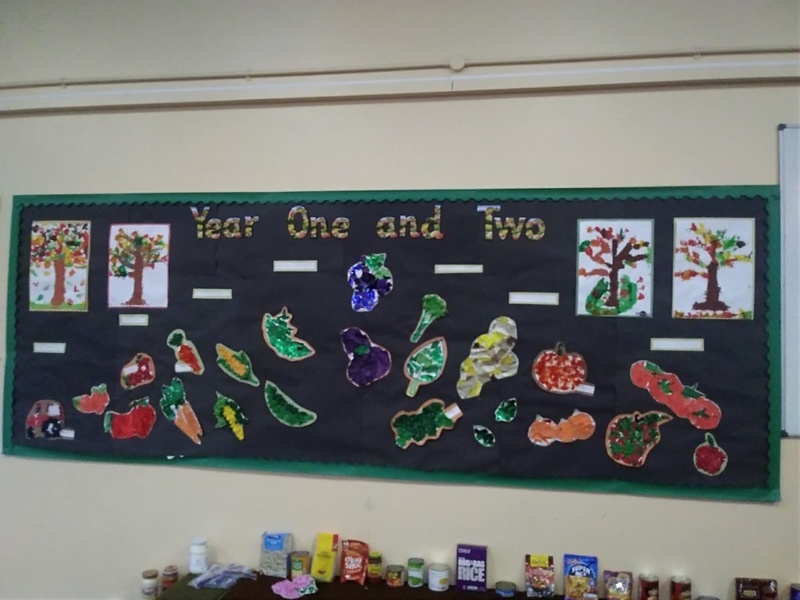 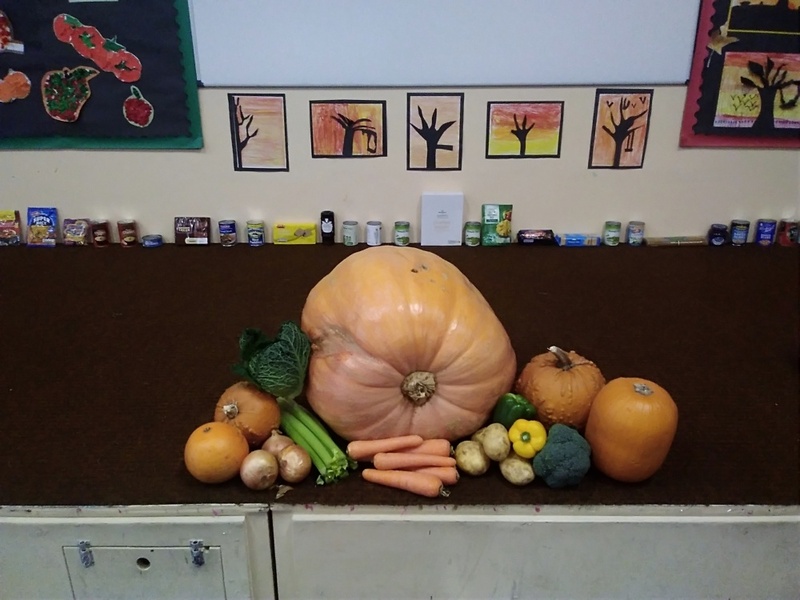 A huge thank you to everyone who kindly donated to our Foodbank collection and attended our Harvest Assembly yesterday. 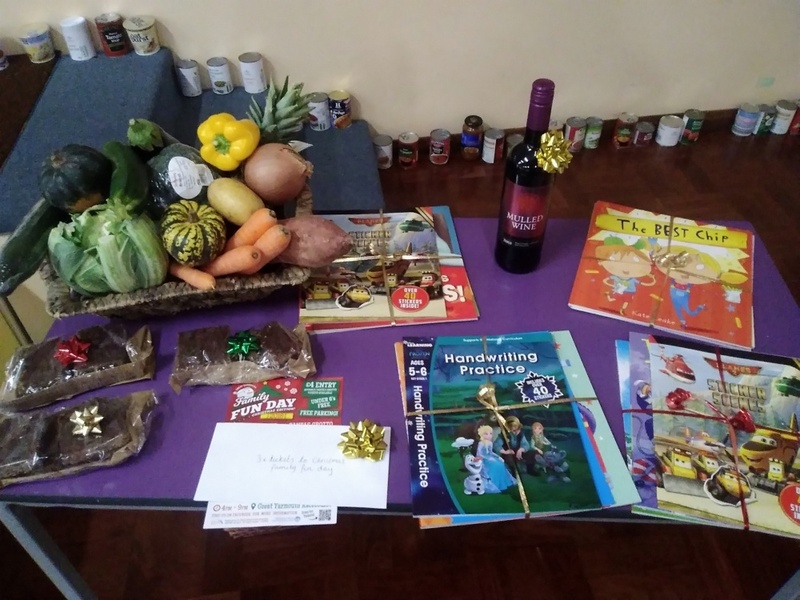 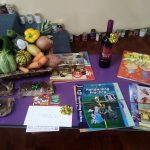 We received an overwhelmingly huge amount of donations and these were very gratefully received by Matthew Price at St Mary Magdalene Church. 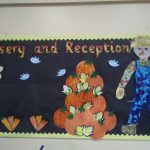 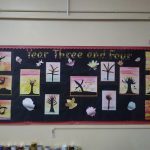 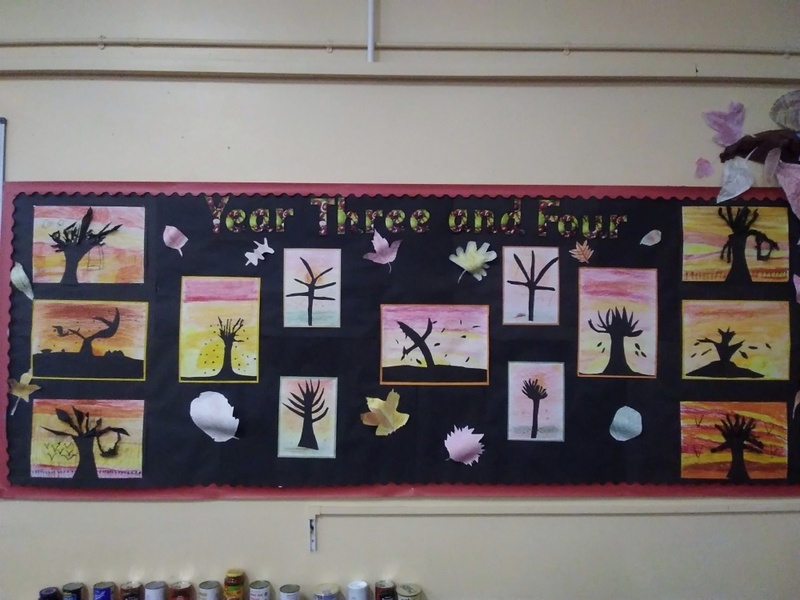 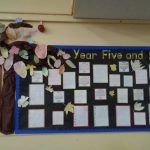 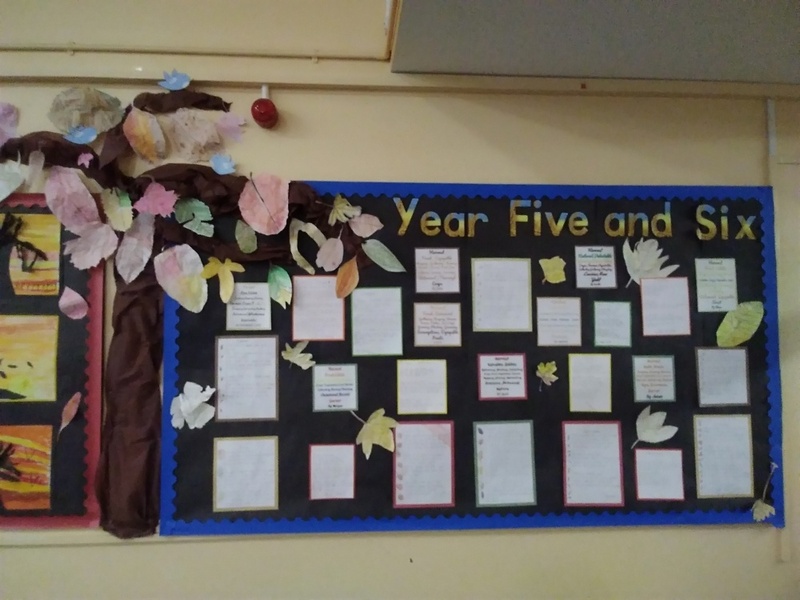 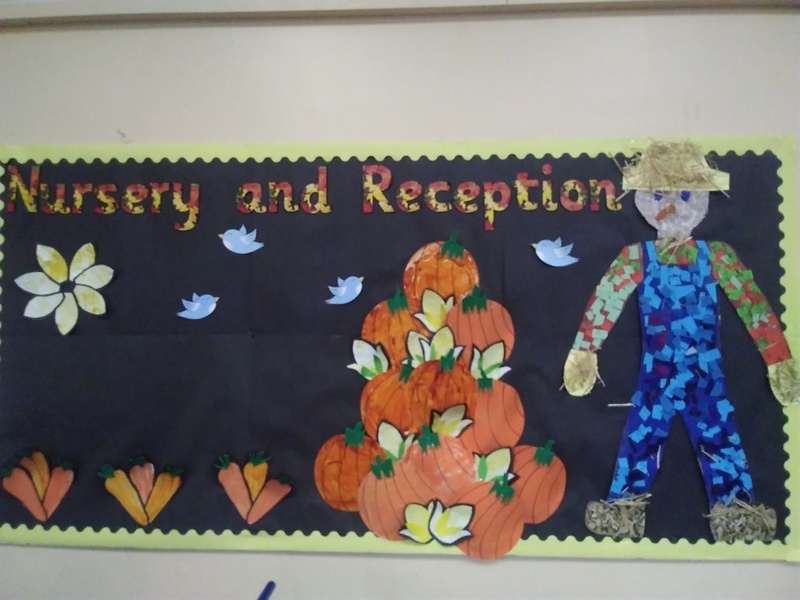 The hall was also decorated beautifully by pupils artwork. 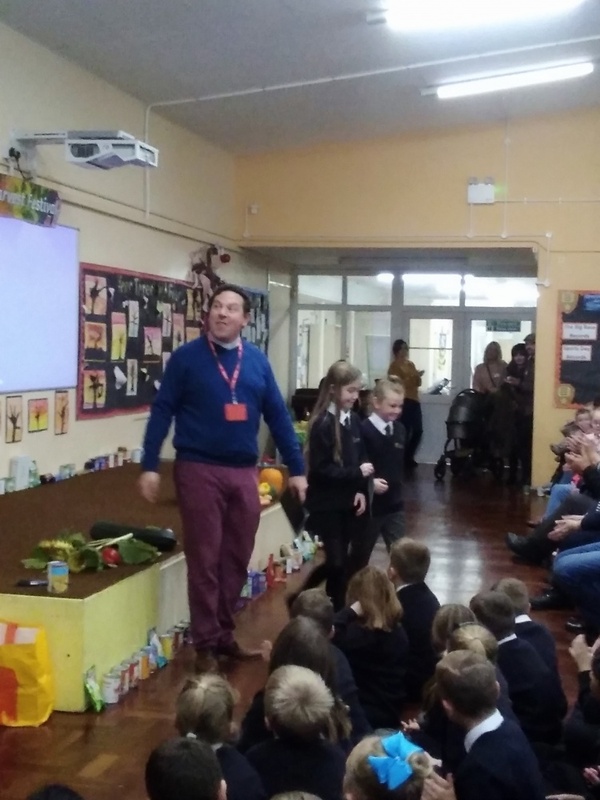 All in all, it was a fantastic celebration for an excellent cause which was enjoyed by everyone.